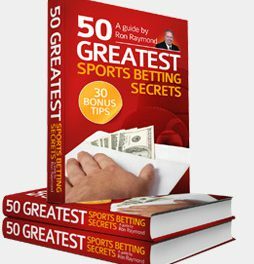 Once payment is confirmed; you will receive a link to download the e-book and get access to Ron Raymond’s 50 Greatest Sports Betting Secrets today! You are minutes away from getting some of the top betting secrets the sportsbook don’t want you to know about! Hit the BUY NOW button below!